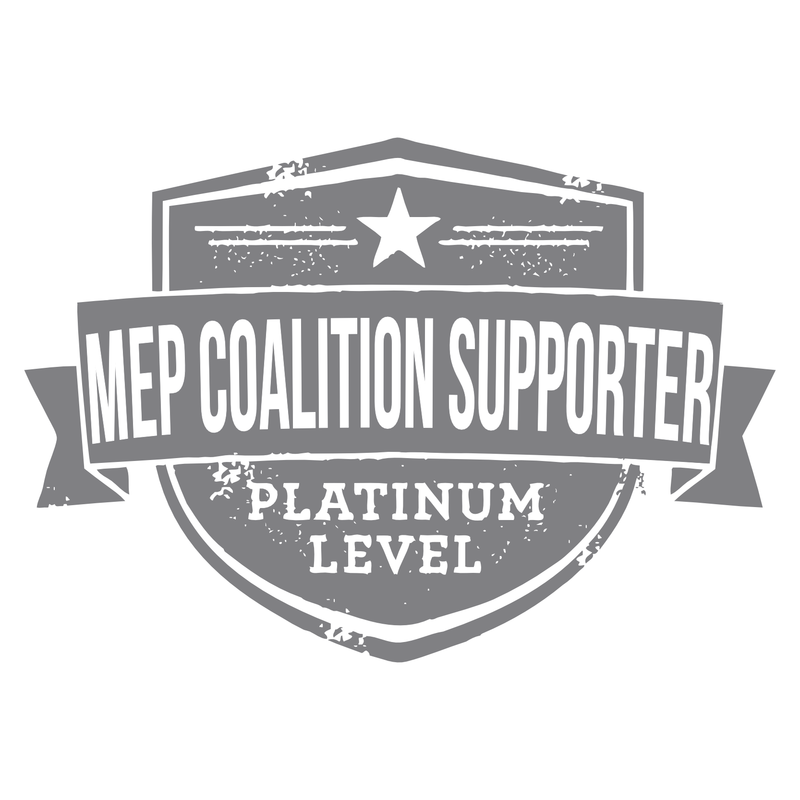 This policy applies only to the web site located at www.mepcoalition.org and not to any other web site or service. If you do not agree with this policy, then you should not use the Site. We take precautions to protect your information. When you submit sensitive information via the website, your information is protected both on line and off line. While we use encryption to protect sensitive information transmitted on line, we also protect your information off line. Only employees who need the information to perform a specific job (for example, billing or customer service) are granted access to personally identifiable information. 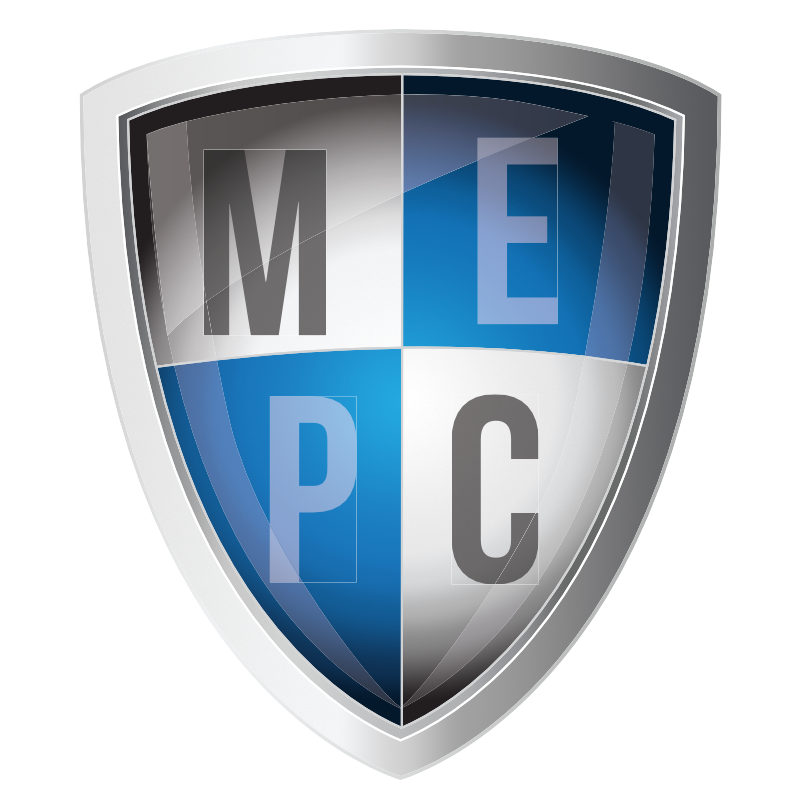 The computers/servers in which we store personally identifiable information are kept in a secure environment.